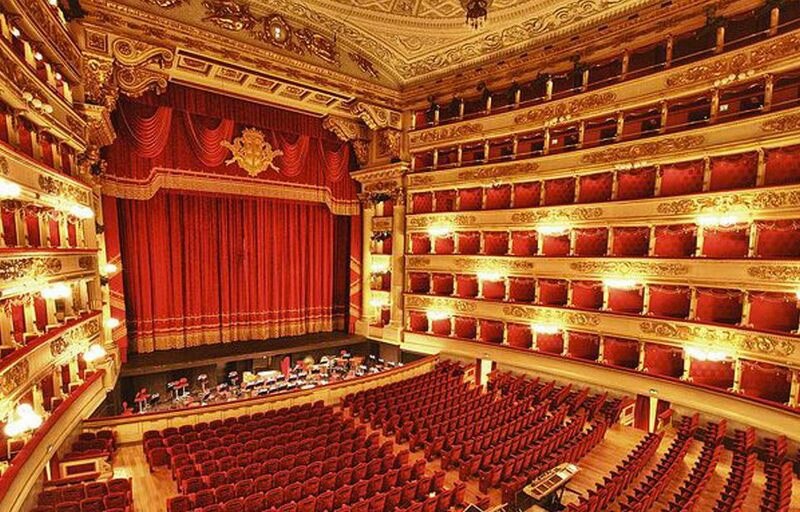 Also in Spring 2017 the activities in partnership with Fondazione Bracco, Founder of the Accademia Teatro alla Scala, involve Dance and Music Department. 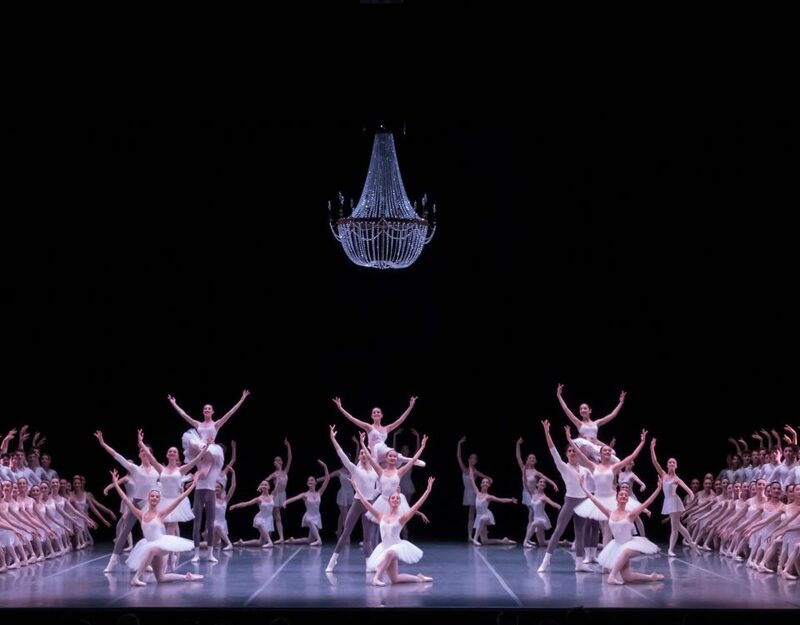 On April 22, the students of the Ballet School will perform Cinderella, choreograpy signed by Frédéric Olivieri in 2015 on Bracco Foundation committee. 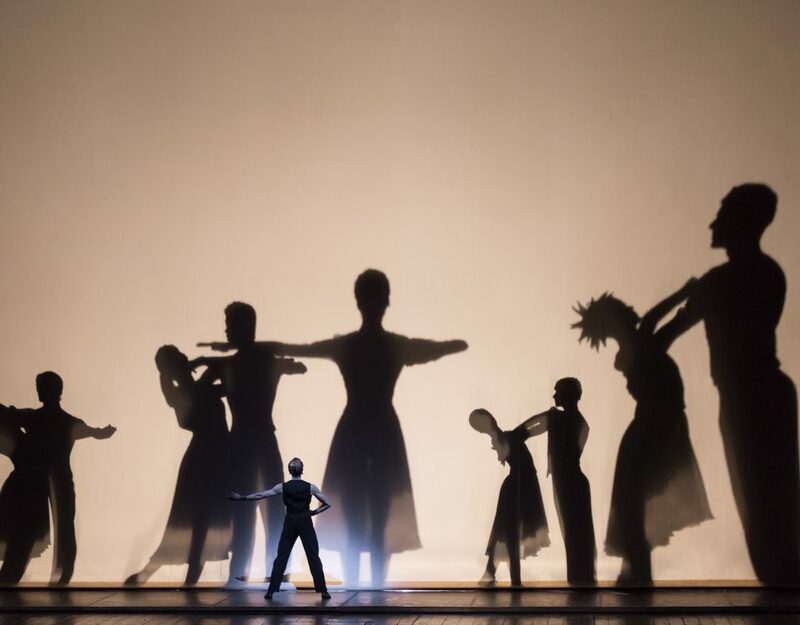 The tale of Perrault – already staged, in this academic year, at the Teatro Carlo Felice in Genoa and at the Strehler – will live once more for the public of the Teatro alla Scala. 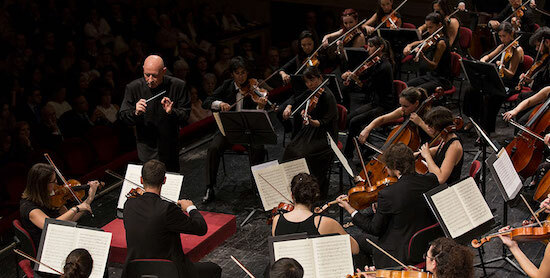 Always at La Scala the appointment on May 27 with the traditional institutional concert, which will see the Orchestra and the Soloists directed by Marco Guidarini. 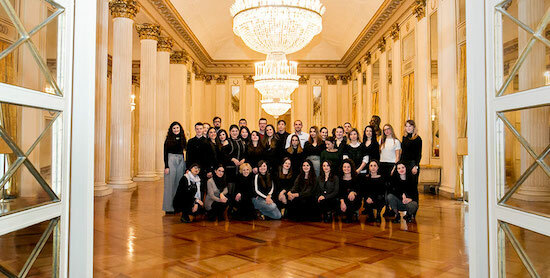 The fruitful collaboration between Accademia Teatro alla Scala and Fondazione Bracco started in 2012. Numeros events have been set up together, during the years, as concerts, ballets, exhibitions, such as the Women of Puccini and Verdi’s Heroines, to which we must also add the exhibition to celebrate the bicentennial of the Ballet School and the one dedicated to Giorgio Strehler (A Man for Milan, a Theatre for Europe). The Founding Member of the La Scala school organized also special event as like as Alimentary Watson! 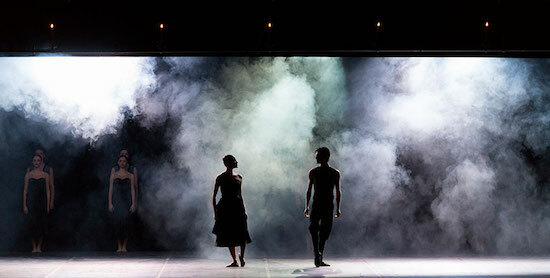 Performance in Sports and Dance or Talenti all’opera!, a television production comprising ten episodes dedicated to Accademia students, produced in collaboration with Classica HD. 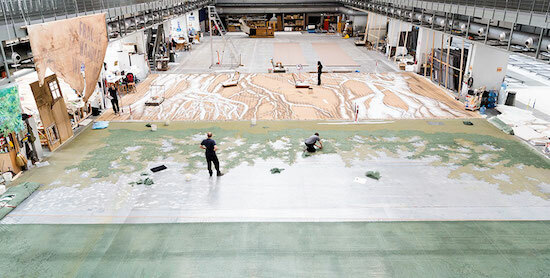 The core mission of the Fondazione Bracco is to create, promote and propagate expressions of culture, art and science, as a way to improve quality of life and social cohesion.